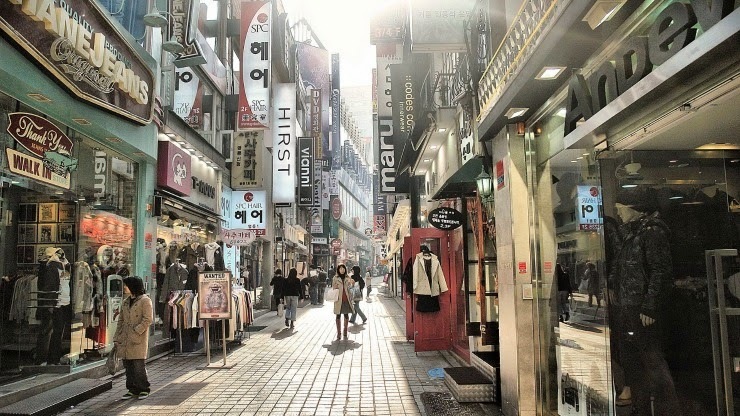 If you read this blog post then that means that I arrived sound and safely in Seoul, South Korea! It has been an incredible hard time for me. I am in general a very sensitive person (funnily, most people wouldn't think that because I always appear so tough and loud but seriously, I am as soft as a plush alpaca.) so the whole thing stressed me out a lot. One week before my move I broke out everywhere in my face, I got a lip infection that I always get when I am under a lot of pressure, I developed incredible back pain (which also happened back when I moved from Bonn to Berlin - moving cities or countries just stresses me the most.) and so on. But enough about Japan, let's talk about Korea! FINALLY KOREA! I have never been to Korea before and my knowledge about Korea is close to zero compared to my detailed knowledge of Japan (well, I studied Japanese Studies for 4 years so that's expected.) I know some random things and a bit of history and society of course, but in general Korea is really completely new territory for me. I don't even really speak Korean, my Korean is very very bad. This will be so difficult, to switch from "I can say anything without thinking" in Japanese (which really took me a long time to get to that level) to "OMG I don't even know the words nor the grammar I have no idea I'll just point at it with my finger" Korean. I will manage, somehow. I also bought these beauties at duty-free (my first ever buy at duty-free! I had some 6000Yen left and my mom said I should spend it all because its not enough for money exchange harrr.) So here's what I got! 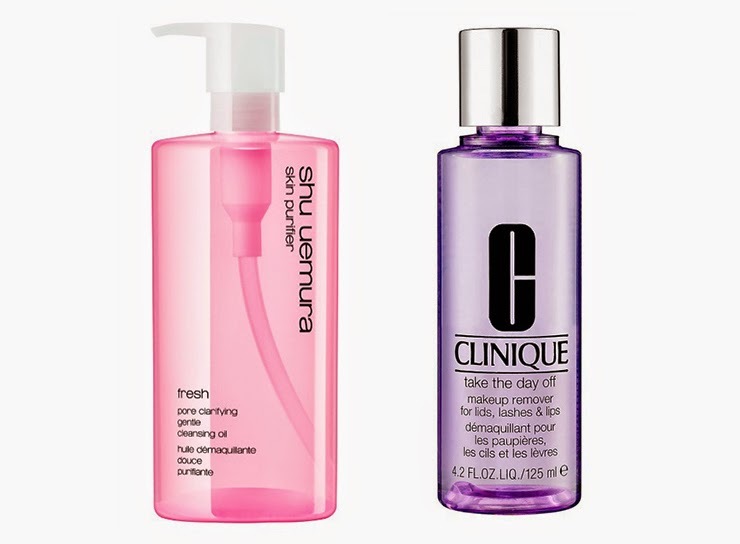 Both were 2200Yen which I found to be a good deal; I have read good reviews about the Clinique make-up remover (and to be honest, I use the same forever (like honestly, 10 years maybe.) so it was def. time for a change) and I wanted to try out a Shu Uemura cleansing oil for foreeeever. Read so much good things about it and the sweet Japanese lady recommended this for my kind of skin. We'll see, I'm excited how this will work. Wish you all the best & talk to you soon!